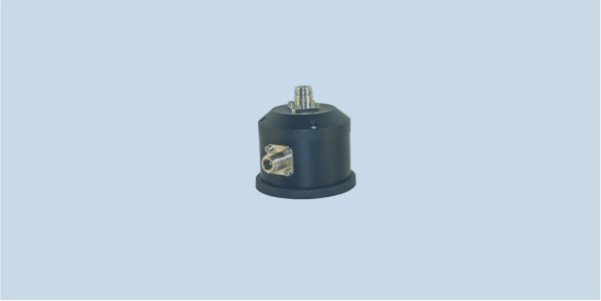 MG512R is a magnetic antenna mount for applications where a quick removal of the antenna may be needed or a permanent installation on a vehicle is not possible. MG512 is designed for maximum magnetic coupling to body panels of modern vehicles. It is also able to couple to thicker sheet metal surfaces. The product is ideal when used in conjunction with COJOT omnidirectional antennas such as the WD512Q.